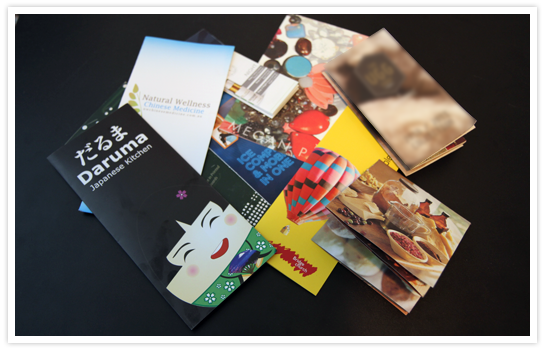 Brochures are one of the most cost effective advertising techniques being used today; they are useful in promoting new companies/businesses. Also, flyers are widely used for marketing promotions of which provides a comprehensive descriptions of each new products. Whilst they may be handed out regularly to promote a specific deal or sale that a company is currently having, they are more than appropriate to update current customers with information about the company or to provide discount vouchers off the next purchase that a customer makes.